You can tell a lot about an automotive dealership by the vehicles the employees drive. If you look at the Butler Ford staff parking lot, you’ll see a fairly motley crew of vehicles. The F-150 takes a featured role, as do the members of Ford’s plug-in hybrid family, but more than a few of our co-workers drive a truck that is more recognizable than most vehicles on the road even though it hasn’t seen North American production in a few years: the Ford Ranger. 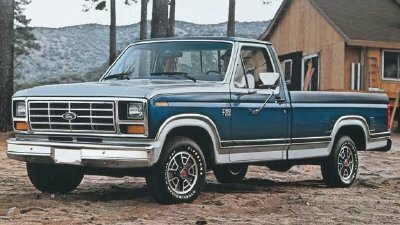 But there’s good news for lovers of Ford’s mid-size pickup masterpiece: a recent agreement between Ford Motor Company and the United Automobile Workers (UAW), if ratified, means that Ford’s Michigan factory will once again be producing Rangers and, eventually, Broncos. Yippee ki-yay! The Ranger was discontinued when Ford closed its Minnesota plant in 2011. At the time, American interest in mid-sized trucks was low, even as gas prices were on the rise. Recently, however, smaller pick-ups like the GMC Canyon and Chevy Colorado have sold well, and Ford’s decision to reintroduce the Ranger should inject even more interest into a growing segment. 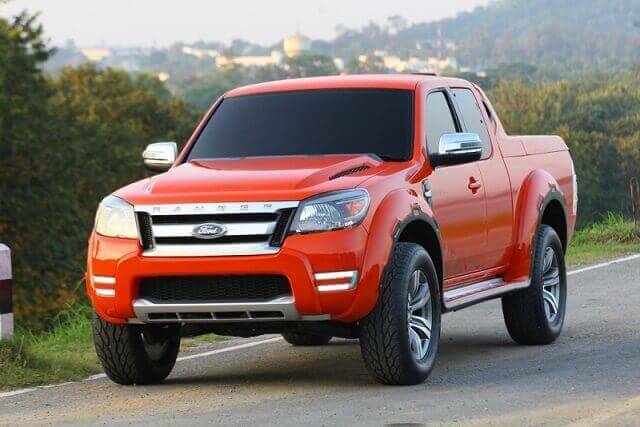 Both vehicles have a cult following, and the Ranger especially has captured the hearts of Butler staff. As Randy Tolbert, our lot manager, put it, “A lot of places don’t even have enough room to park an F-150. My red Ranger gets the job done and can park just about anywhere.” If recent UAW talks are any indication, our parking lot, and American highways and byways, will be seeing a lot more Rangers in a few years.